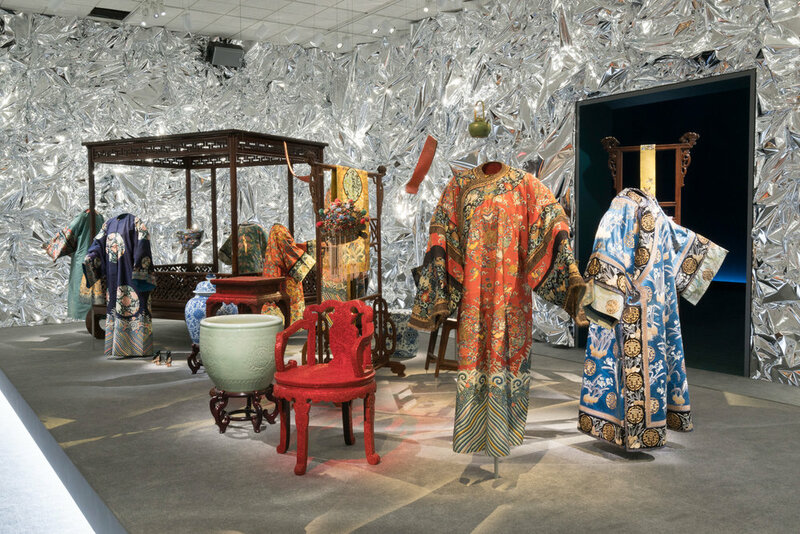 The florescence of the arts in the Chinese Qing court rivaled that of Europe’s great kingdoms. 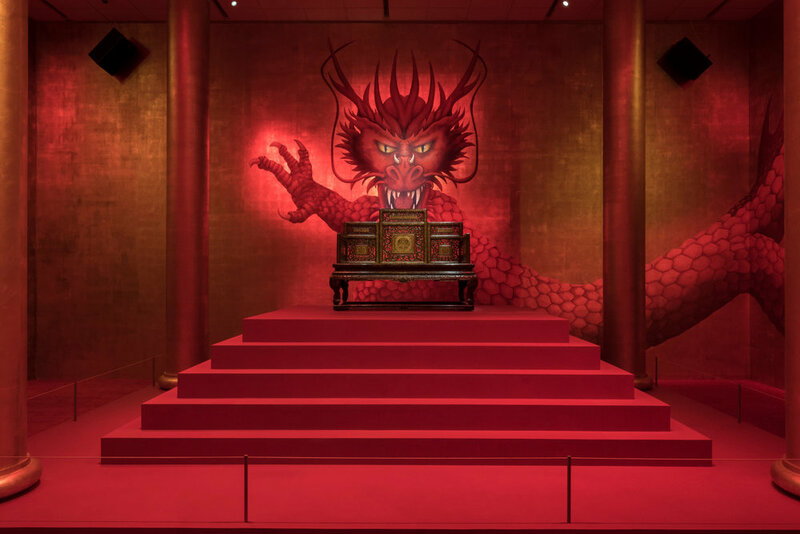 This backdrop of opulence also served to affirm imperial power and prestige, and as stagecraft for the emperor’s leading role as “son of heaven.” “Power and Beauty in China’s Last Dynasty” presents treasures from the museum’s renowned collection of Chinese art, including rare court costumes, jades, lacquers, paintings, and sculpture. 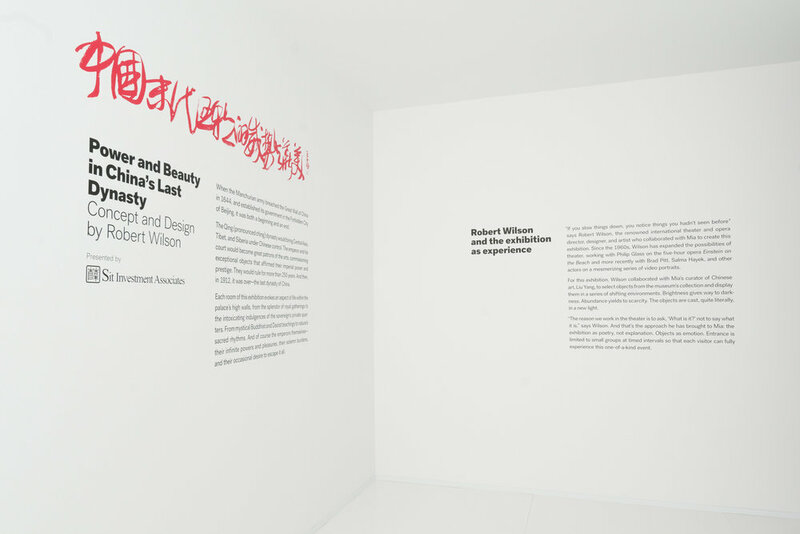 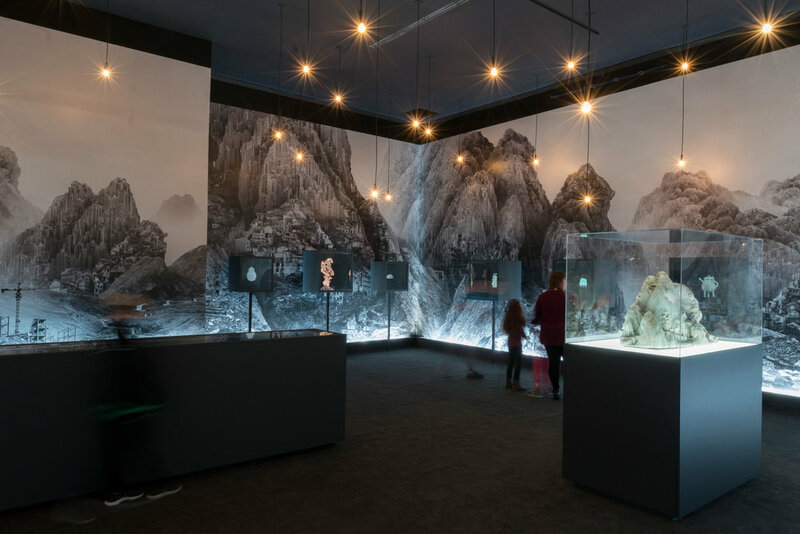 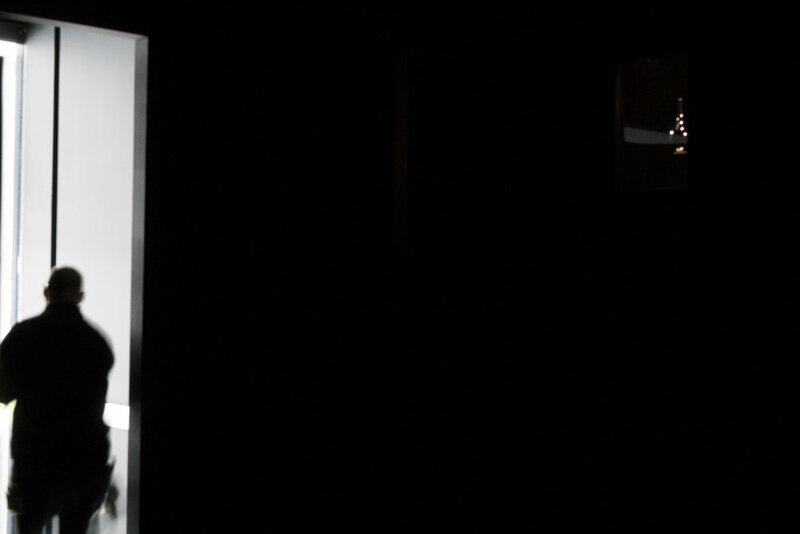 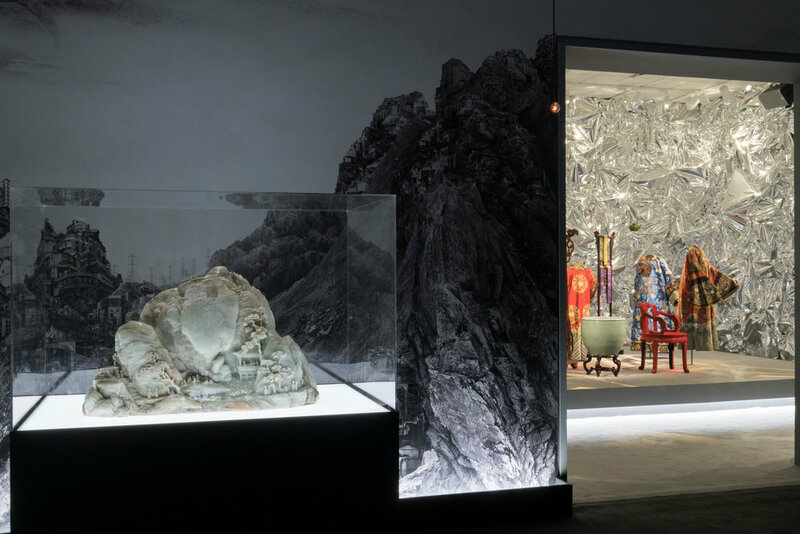 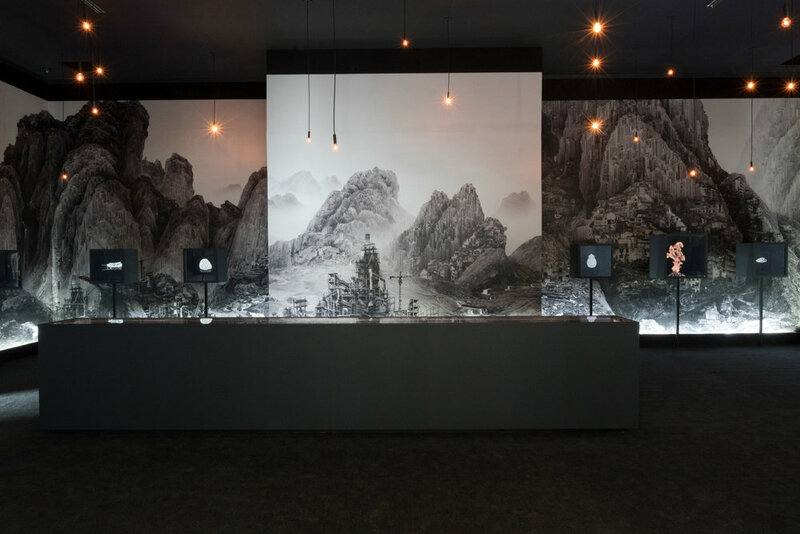 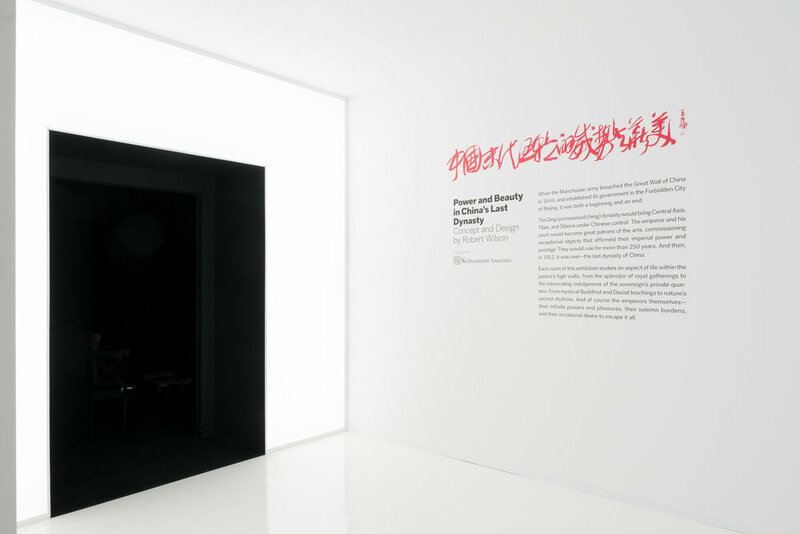 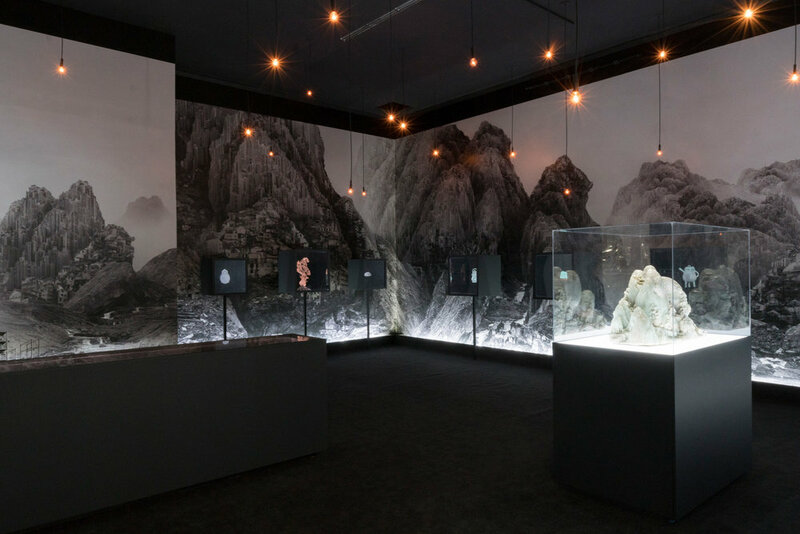 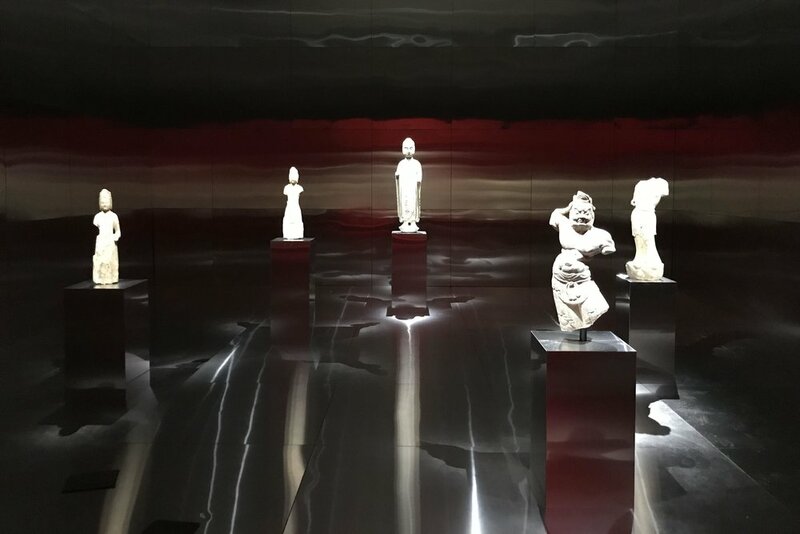 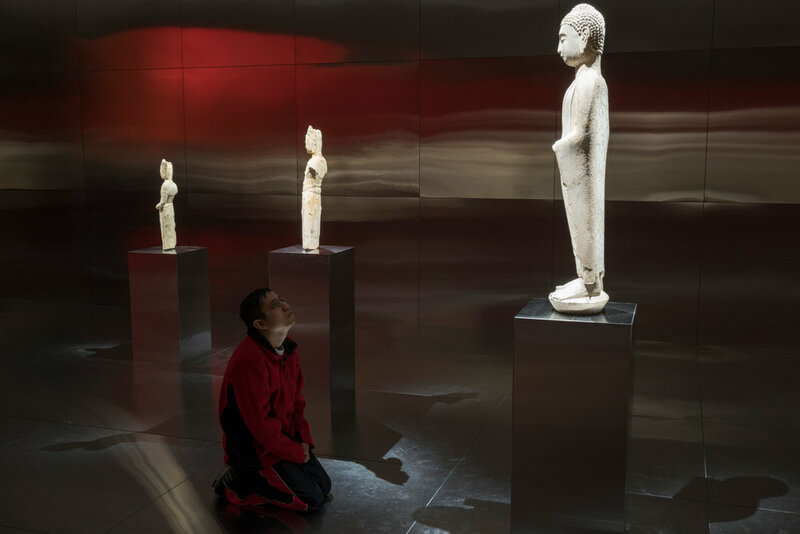 Mia’s curator of Chinese art, Liu Yang, has collaborated with celebrated artist, director, and stage designer Robert Wilson to create an experiential exhibition that engages the senses and evokes the otherworldly, intoxicating—and even dangerous—world of the Qing court (1644–1912).